If you have recently upgraded WordPress to 5, also known as Gutenberg, you’ll see that creating and editing pages and posts is a new experience. Instead of the WordPress visual editor you’re used to, you are now working with WordPress blocks. It is a completely different interface, and a completely different paradigm. For a real-world analogy, you can think of the previous WordPress editor as a pad of paper. It was one long continuous page where you would enter all your content. It was similar to the interface in Microsoft Word, with one big area to enter all of your content, and a row of icons across the top to format it. The new WordPress editor uses a different analogy, more like assembling a scrapbook. 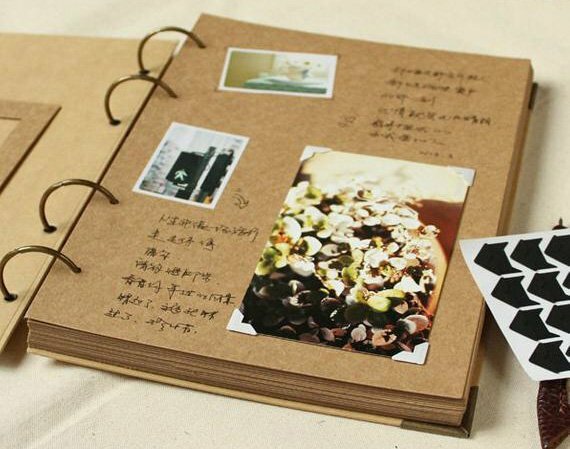 With a scrapbook, you start with blocks of paper containing text, a photograph or two, and perhaps some other content that you want to arrange on your paper. For each type of content that you want to add to the page, you create a block in WordPress 5. You can create a block for a paragraph of text, another for an image, as well as blocks for lists, videos, columns, quotes, audio, and many other types of content. The block-style interface is comparable to what you see in other modern web applications, such as MailChimp or Constant Contact. Instead of a standard row of icons across the top of the page for formatting, each type of block has its own formatting options. For paragraph blocks, there are icons that let you bold or italicize text. For image blocks, there are icons that let you control the size and alignment. Some things have been made much easier by WordPress blocks. For example, you can drag blocks up or down on the page to change the order in which they appear. For paragraph blocks, there are settings to change the font size or background color, neither of which was available in the previous version. If you can’t be bothered with all the new options and you just want to write content, you’ll find that while the paragraph blocks may look different than you’re used to, their behavior is much the same. Just click in the first block and start typing your content. Every time you press the return key, WordPress automatically creates a new paragraph block so that you can keep typing. If you want to add and format images, that requires a little more explanation. I’ll cover image blocks in my next note. Look for it soon.